KurppaHosk kept the simplicity of the furniture and art brand, while showcasing the best in design. 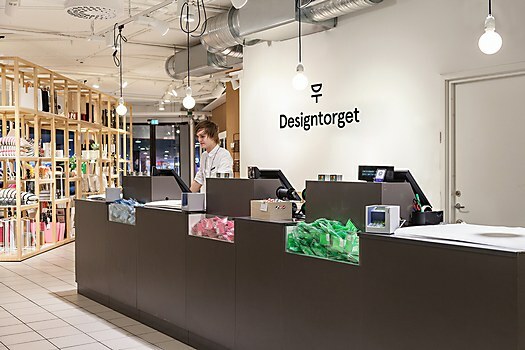 Designtorget is an iconic Swedish retail brand. 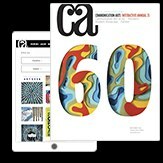 It cherry-picks the best of Swedish furniture, art and design to offer these findings to a broader audience of buyers. 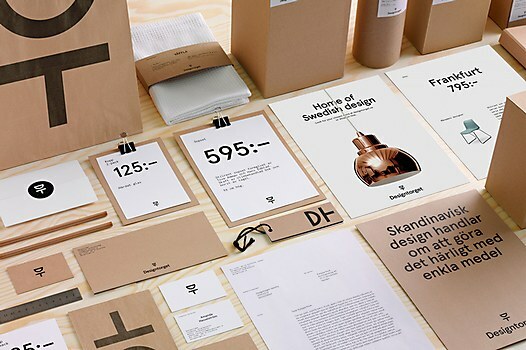 Kurppa Hosk’s assignment was to reinvent Designtorget’s own visual identity. Designtorget is a stage for design and designers, so it was essential that the new identity not outshine the actors on that stage. 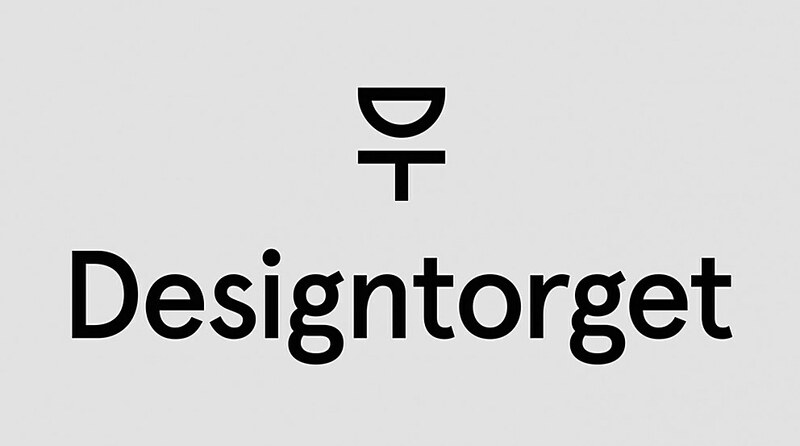 At the same time, the identity had to be strong enough to make Designtorget stand out. 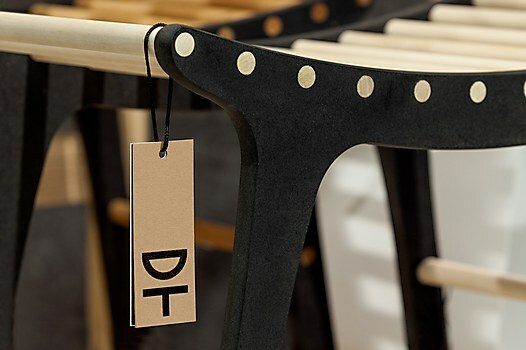 The guiding principle for the redesign was Designtorget’s Scandinavian design legacy, where simplicity and clarity are two cornerstones. 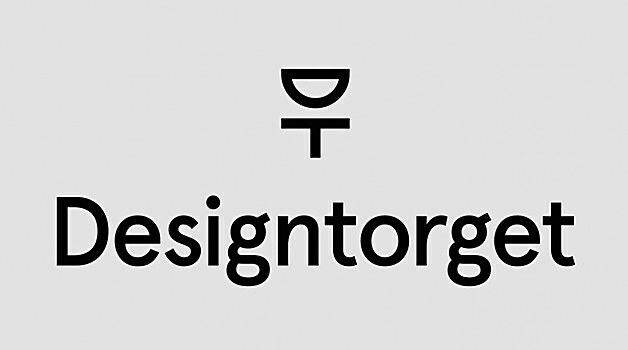 The new logotype consists of the initial D andT of Design and Torget. It incorporates an equally simple typeface (Aperçu) and uses very few toned-down colors. 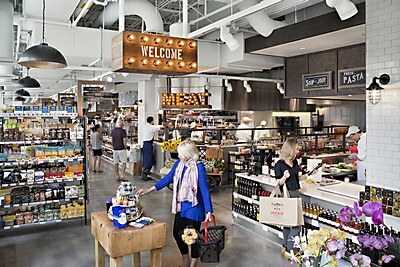 The result is a contemporary and consistent brand experience. 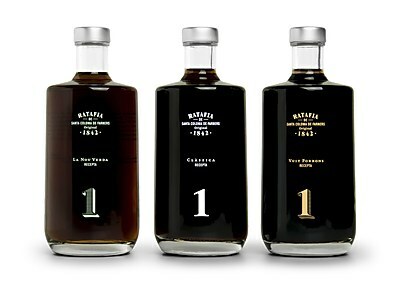 La Fonda Graphica designed playful packaging for the ancient liquor of 1842 Ratafia. UNIT partners created a unified brand strategy for two chefs, from two coasts. 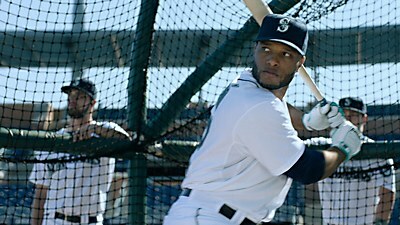 Copacino+Fujikado hit a home run with this 30-sec spot for The Mariners.